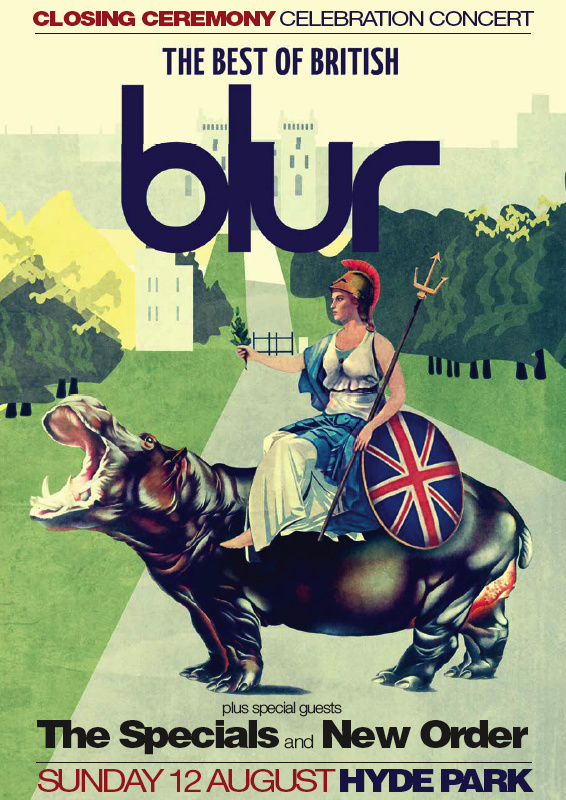 As a fan of Brit Pop, Blur has always been on top of the genre. They just debuted a beautiful new song titled 'Under The Westway' at the War Child Charity gig on February 19th. Check out the live video below as you get to see Damon Albarn and Graham Coxon perform a new song for the first time since 2009. Also just announced is the band will perform the 2012 Olympic Closing Ceremony Celebration Concert at London's Hyde Park on August 12th, 2012. It is good to see the band back and set up for a triumphant 2012 return.